The Clock app may not be the most exciting one to come pre-installed on your phone, but it's one of the most important. Alarms get you to work or school on time, and if one fails to go off, that can lead to trouble. It's one thing to sleep through a class because you forgot. It's another when you wake up only to see that your phone restarted overnight and didn't boot because it needs to decrypt. 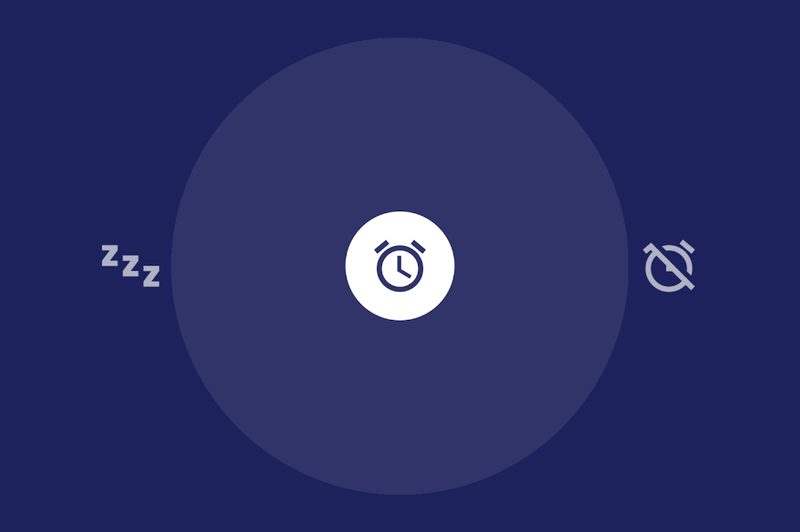 With Direct Boot support, the latest Clock update protects against that scenario. When a phone reboots on its own, your Android Nougat device will continue to get notifications and deliver alarms. Clock can do this because of new Android N support, which also arrives in this update alongside multi-window support. This is the version of the app that's available in the fourth developer preview, and it does not backport features to Android Marshmallow. Nonetheless, here's the changelog and a link to APK Mirror if you're not yet seeing the update in the Play Store.